NASA mechanical engineer Kobie Boykins is intimately involved with the planet Mars. 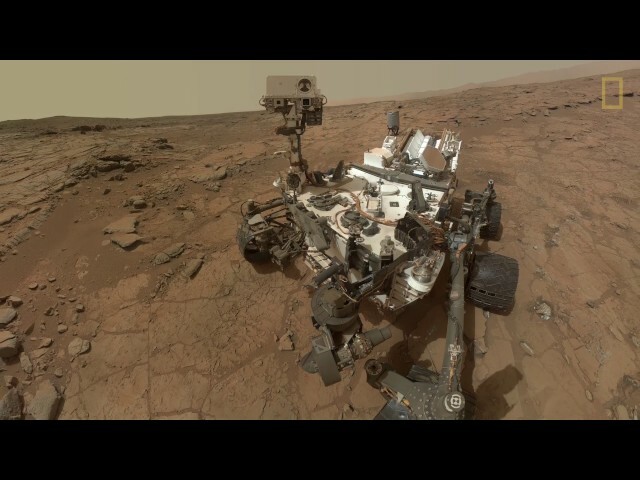 As supervisor of the mobility and remote sensing teams for the rover Curiosity, Boykins has monitored headline-making studies, including proof of the former presence of water on Mars indicating that the red planet could have supported life. Join Boykins, winner of a NASA Exceptional Service Medal, as he shares his boundless enthusiasm for unraveling the mysteries of outer space and recounts the latest exciting chapter of Mars exploration.